Kitchens are considered the heart of a home. It is where we gather, where we cook, and where we nourish our friends and family. The quality of construction will be something you feel and touch on a daily basis. 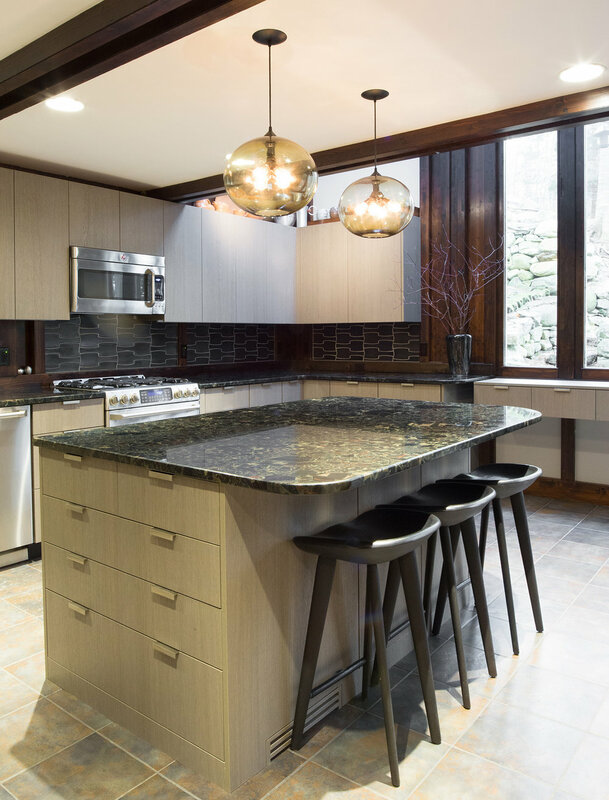 We are mindful of the investment in a custom kitchen, and listen carefully to our clients to be sure they will be happy in their kitchens for years to come. It should feel inviting to enter, and also be a unique reflection of your personal aesthetic and interior architecture. 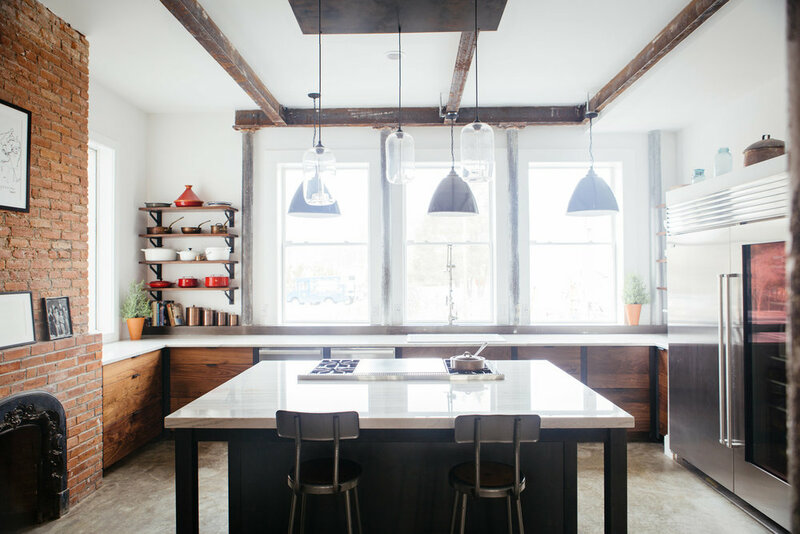 We consider more than just kitchen décor when creating a kitchen, but also how it should function.